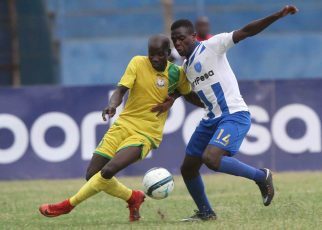 AFC Leopards SC registered their fourth win in a row by beating Thika United 2-0 in a Kenyan Premier League (KPL) match played at the Thika Sub County Stadium on Saturday 18th August. 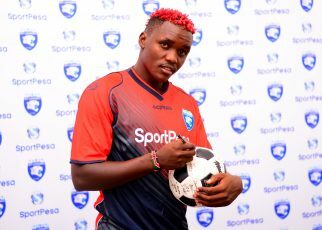 Alex Orotomal and the inform Ezekiel Odera scored a goal each to win the match for Ingwe and ensure the team moves up the log to third with 48 points from 27 matches. 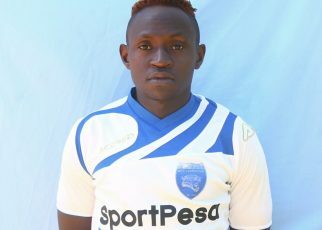 Jafari who was running proceedings was pulled off in the 22nd minute after he collided Thika United’s Baraka Badi, Vincent Oburu taking his place. 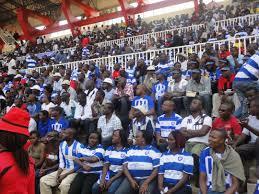 Thika’s first real chance came in the 41st minute but Michael Odongo failed to convert. Two minutes later Thika United custodian Allan Owiny pulled an incredible save just before the break to deny Ezekiel Odera as Ingwe continued to pile on the pressure. 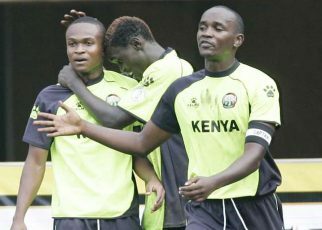 Minutes into the second half Nigerian International Alex Orotomal scored a beautiful goal soon after, beating Allan Owiny with a well taken volley after Brian Marita found him with a nice cross. Marita again provided the assist for Ezekiel Odera two minutes later as he headed in powerfully to make it 2-0. Youngster Yusuf Mainge was later brought in to replace defender Christopher Oruchum, Leopards held on to win the match comfortably. AFC Leopards however have no much time to celebrate as the side have to prepare for the second leg of the Mashemeji Derby slated for 25th August at the MISC Kasarani. 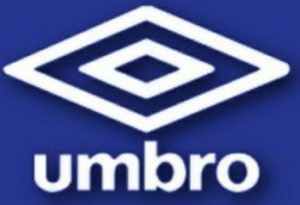 Details of the match will be communicated in due course.